This is my number one recommendation. What population do you love to work with? What are your specialties in? The more specific you are, the more you are going to attract those types of clients with those specific issues. Worried about being too narrow? Let go of that limiting belief and follow your passion. Here are some suggestions: anxiety treatment for teenagers going to college in the fall or newly married couples dealing with infidelity issues. You will get calls for all type of clients but you want to cater to a specific clientele and having a niche will help you determine how to do that. Location. Location. Location. It’s important to do this after you discover your niche. If you want to be a play therapist, you are going to need to find an office close to schools with space, toys and hours of availability to see children at nights and on the weekends. You want to think about your population and where they live and then set your office in that area. Interested in working with couples, chances are you might want to look at the suburbs. Interested in working with college students, you will want to be close to a college that does not offer on campus counseling services. Once you have your location, you can order liability insurance. There are no ifs, ands or butts about liability insurance. You need it to protect yourself. One company that offers great coverage is CPH and Associates. This is required to do business in a local city in my county. Check to see the requirements are for your city, county and state in regards to doing business. This is one of the best avenues for receiving referrals. They dominate the google search. The cost is well worth it at $29.95 a month. You can put up a profile, with a biography, picture, specialties, fees and other relevant practice information. You will start getting calls and emails from there shortly after putting up your profile. These are a must, even in this day and age of technology. Business cards are still the standard for networking events and getting your name out there. Order cards with your picture on it. Make sure you put your specialty on there. Vistaprint offers great pricing on business cards. If you are only going to do one, pick Facebook. You can create a business page and it can to use just for your practice. I also suggest that you have Twitter, Pinterest, LinkedIn, Google+ and Instagram. I recommend that you update each site once a day. There are going to be questions you have about the business practices. An accountant will give you sound advice on how to handle taxes and basic accounting practices, such as how to track your income and expenses. Meeting with an accountant is a way for you to cover yourself from an audit or being unprepared for the amount of taxes you will have to pay. Once you get calls coming in, you want to be sure your paperwork is in place. All paperwork needs to be HIPAA complaint. You will need intake paperwork and progress notes. If you are going to do an Electronic Health Record, some of the paperwork will be made available to you. There may be additional forms you want to include, such as checklists or credit card information. You are going to need multiple referral sources. They can be schools, other therapists, psychiatrists, doctors, lawyers, acupuncturists, massage therapists, halfway houses, rehab centers, mental health centers, etc. You will want to make contact and develop a relationship with 3-5 resources, initially; people that you know will send referrals your way to start your clientele. 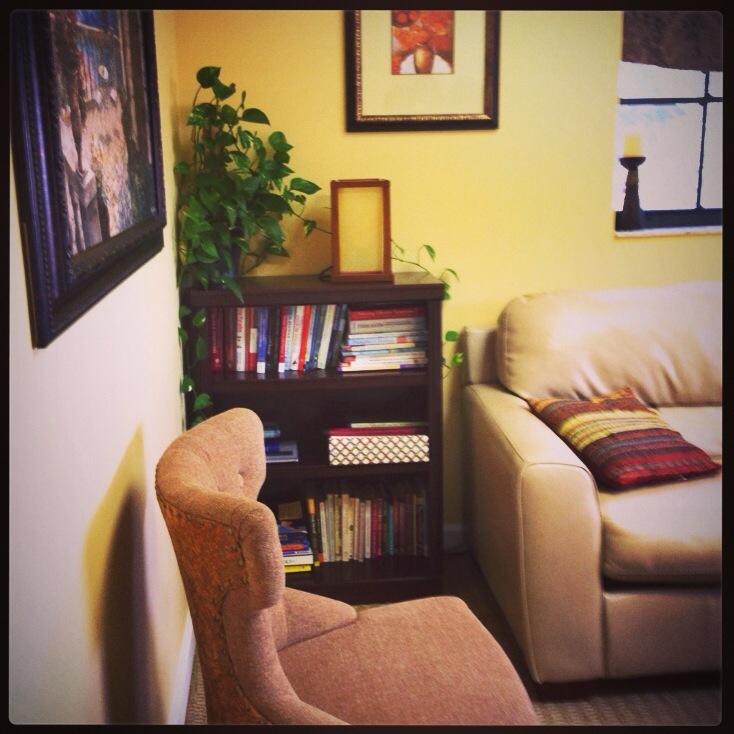 Interested in starting a private practice? Call me today at 954-258-8845 for a free 15 minute consultation on how working with me on developing your private practice can set you on right track for being a successful private practice owner. Amanda Patterson, LMHC, CAP decided to become a therapist while attending Nova Southeastern University. She saw the need to help people achieve the life they wanted to live, while creating a life of her own. She completed her master’s in Mental Health Counseling and started a career in the juvenile justice arena. Since then, she has started a private practice in Pembroke Pines Florida, specializing in depression, anxiety relationship issues, and substance abuse. Amanda is a believer in holistic treatment and she practices veganism, meditation and yoga in her life. Find out more about her practice here. For a free 15-minute consultation, call or text Amanda at 954-258-8845 or email her at amanda@amandapattersonlmhc.com. This is a nice list, thanks so much for sharing it. I agree that Psychology Today is a very helpful resource, as is having some real live humans who believe in your work! website, sole practioner status or LLC, supervision – peer or paid because ethically and emotionally it’s really important! I know I am missing some things, but those are my additions. Im planning on doing a part two, with additions like those. Thanks for the feedback. It’s Valentine’s Day. You’re distant. Now what? The biggest factor in therapy is YOU! Holidays Blues Got You Down?